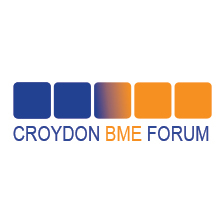 Croydon Black Minority Ethnic (BME) Forum is the umbrella organisation for Croydon‘s Black and Minority Ethnic voluntary and community sector; engaging people, building capacity, and promoting equality and cohesion. 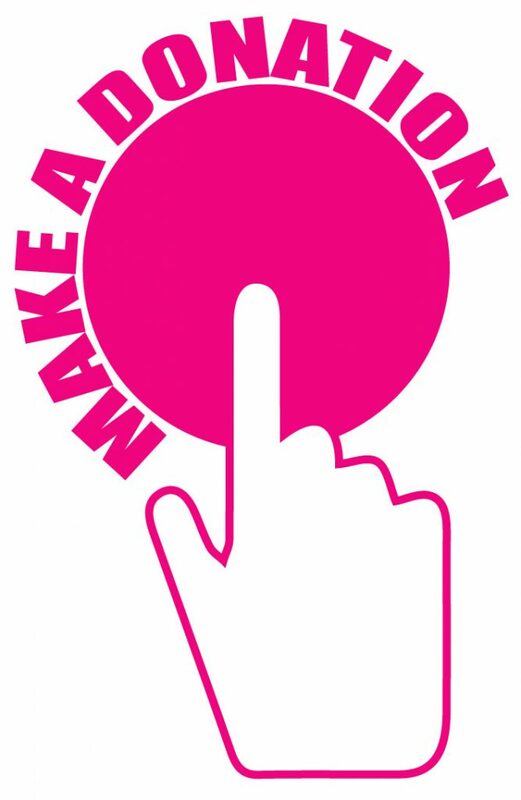 Involve local policy and decision making; regeneration and neighbourhood renewal. Promotes and facilitates joint working amongst BME communities. Promotes networking, collaboration between BME communities and mainstream organisations to build organisational capacity. To make representations on behalf of Croydon’s black and minority ethnic communities to public sectors and other statutory and non- statutory organisations. Croydon BME Forum has two BME Mental health Community Development Workers’ (CDW). Develop greater knowledge and awareness of the mental health needs of Croydon’s’ BME communities. Build and form partnership with Local BME communities, groups and promotes mental health awareness and de-stigmatise mental illness. Improve mental health services provision and delivery to meet the needs of BME services users and the community. Tackle health inequalities, stigma and prejudice that may exist in local health service delivery and provision. To make services more accessible, identify gaps in services, make representations on strategic level. Encourage and work in partnership with mainstream and voluntary sectors to improve services and uptake of services by the BME communities. Engage with the BME communities and faith groups to better meet their mental health care needs. Provide bespoke free training package including; cultural competency training, stress management and reduction, mental health awareness training, bereavement talk, Safe guarding, dementia care, post-traumatic stress, boundary setting and confidence building.